It's February and we're cooking up another fabulous #MKEfoodies event. 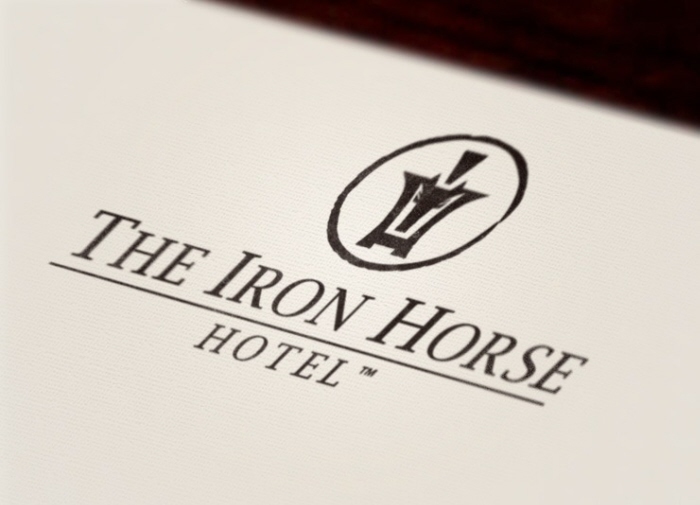 Come enjoy a very special Happy Hour at Branded inside The Iron Horse Hotel. Enjoy complimentary family style platters of their tasty Happy Hour fare and featured premium Happy Hour craft cocktails at $5 each. During the event, we'll also be honored to announce the winner of the Cherryland's Best Door County Cherry Recipe Contest! For more information about the contest, or to enter, click here. Sponsors for this event include Cherryland's Best, Wisconsin's best source for Door County Cherries. Feel free to spread the word! Use hashtag #MKEfoodiesBranded on Twitter!